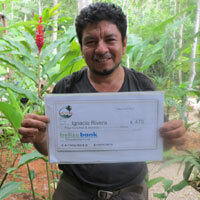 The Better in Belize Scholarship Fund is a scholarship program for Better In Belize (BIB) employees and their families. This fund is the brainchild of one of our Owners, Bamson Fadipe, a banker from North Dakota. Thanks, Bamson! Since spearheading this initiative, other Owners jumped on Bamson’s bandwagon. Ann McG (Owner of a Hill Top lot and the first to build at Better in Belize) and Looey jumped in. Other Owners followed suit. Thank you, All! The donations to the Scholarship Fund grew. Ann (a Techie Wiz, among other talents) designed and set up our Better in Belize Scholarships website. Thanks, Ann! In Belize, there are many expenses even for basic primary school. They must keep uniforms in good condition, maintain proper supplies, and even pay to get their report cards released. The expenses are almost always more than the families can afford, and often result in going into debt to ensure that their children get a good education. 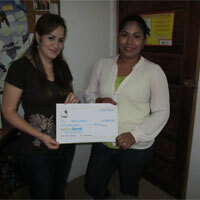 The Better in Belize Scholarship fund is a way that our community gives back to the stakeholders around us. 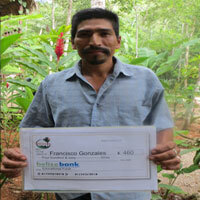 Thousands of dollars later, we continue to disburse funds to our Belize employees.